I am a graduate of Allen High School in Allen, Texas and earned my Bachelor of Science in Interdisciplinary Studies from Texas Woman’s University and a Master of Art in Science Education from The University of Texas at Dallas. I have 18 years of experience as an educator, having taught and been an administrator at both the Elementary and Secondary levels. 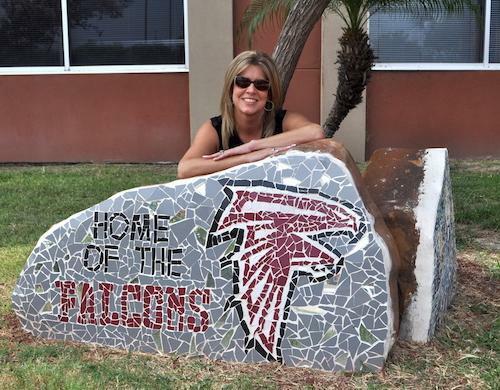 I'm thrilled to be the Principal at Michael E. Fossum Middle School and I look forward to a fantastic 2018-2019 school year.